Do you have on going problems and need help on a continuous basis? Don't understand your purpose and need spiritual guidance? Tired of being judged and you want your concerns to be heard? ​Do you need more than a psychic, are you ready to be spiritually awaken? Certain questions need answers now. With Unlimited Weekly Messaging you can message Demeka exactly when you feel like it. Get questions answered today for as little as $65/week. 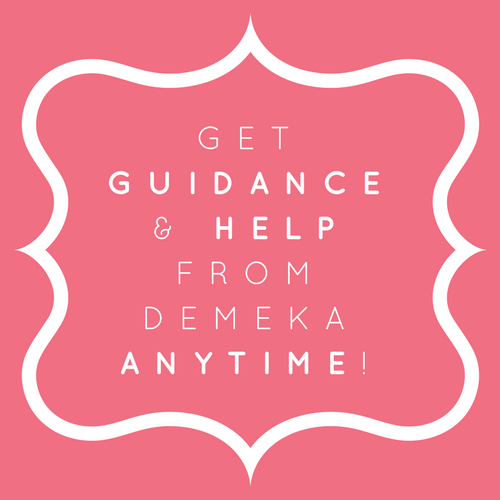 With one on one guidance you can speak with Demeka directly, when she is available. Get questions answered today for as little as $155/per call.